The quality of the Carignano grape is exceptional in the Sulcis area of southern Sardinia: exceptional colour and exceptional softness of soluble compounds, from the tannins to the consistently low and elegant acidity and the smoothness of its main components. Its palate feel is of a distinguishably sweet, extremely delicate, round tannin presence providing a satiny mouthfeel. To the eye, it is a lively, deep ruby red. The bouquet provides complex aromas of ripe red fruit (mainly black cherry), spice, licorice, and myrtle. It is an elegant wine that shows exceptional craftsmanship. 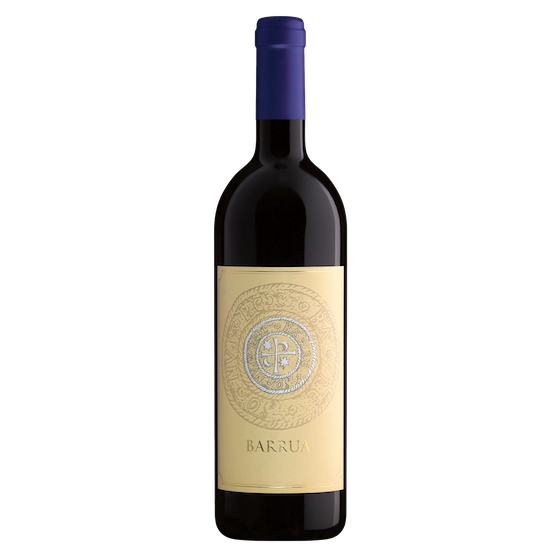 The blend is 85% Carignano, 10% Cabernet Sauvignon, and 5% Merlot grown in Agricola Punica’s Narcao and Barrua vineyards, spurred cordon vines cultivated in the calcareous, clay-rich and sandy soils of Basso Sulcis.